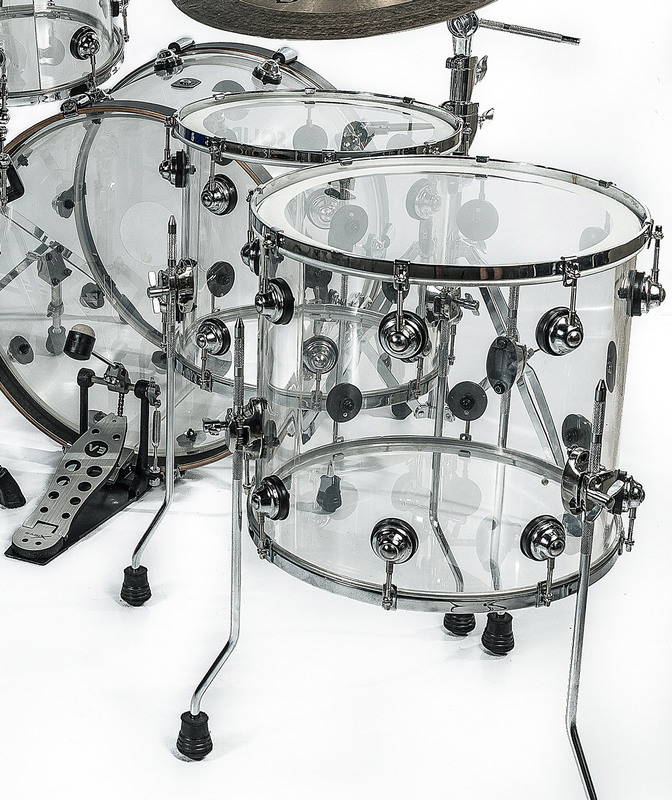 Alma is our high-end model in acrylic, a material that stands out for its volume and harmonics. 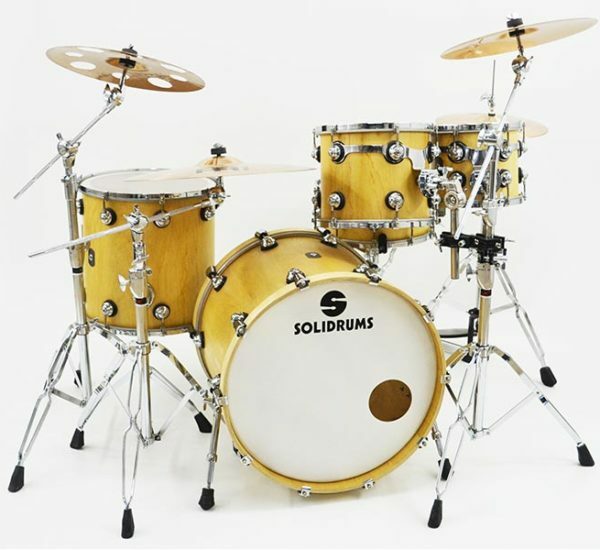 One of the most important aspects of this set, besides its image, is the high quality of hardware with which it is built, since the solid rings, the quality of the tensioners, the surround rims system, among others, are going to be essential in the quality of the final audio. 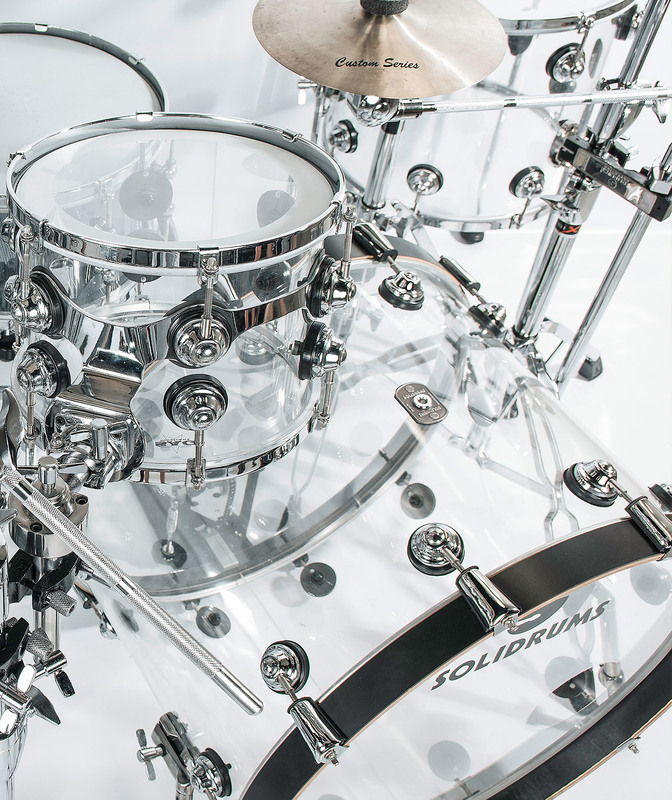 The manufacture of the Alma model started in 2007, being the first drums made of acrylic from Argentina. 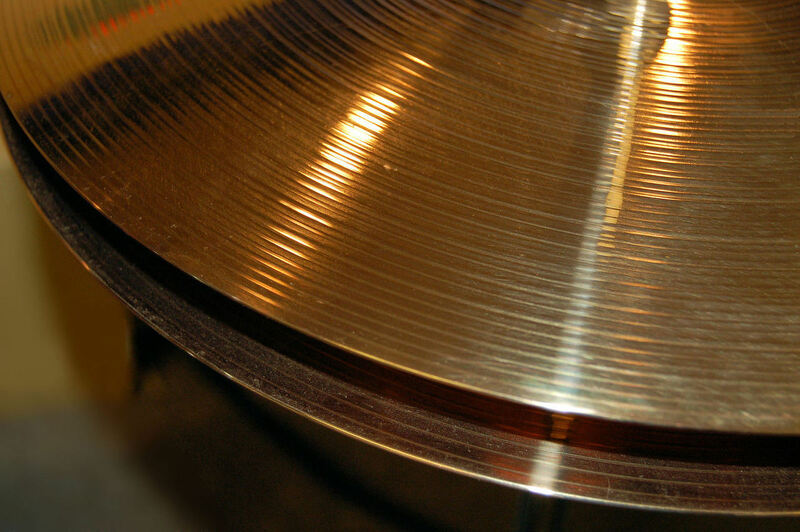 Solidrums invested not only in tooling to achieve the exact measures, but also time to know and be able to handle the material correctly. 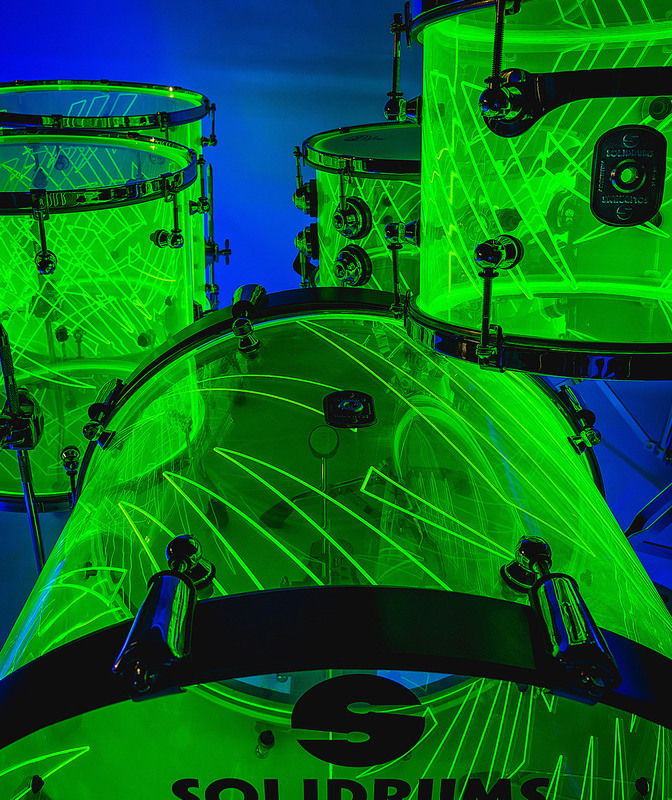 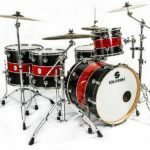 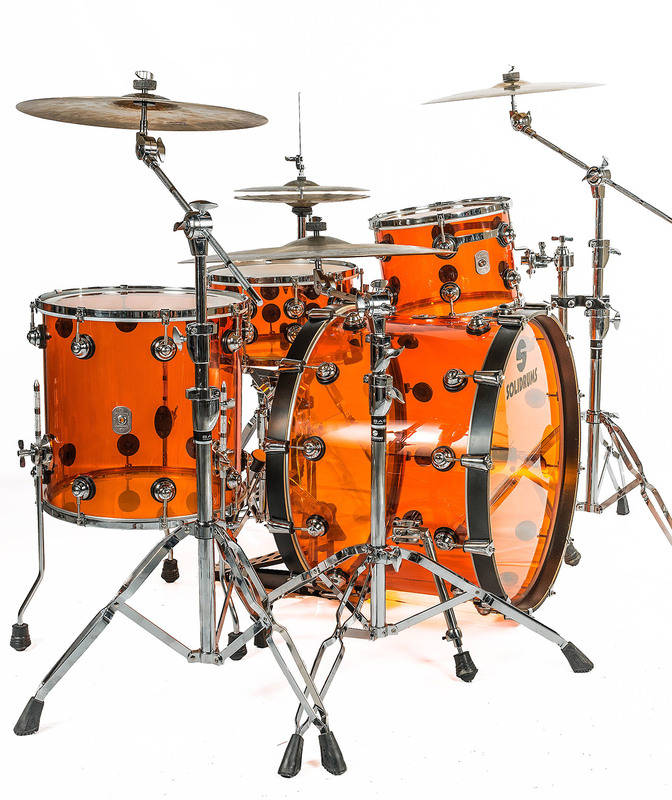 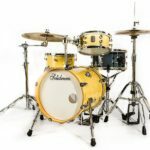 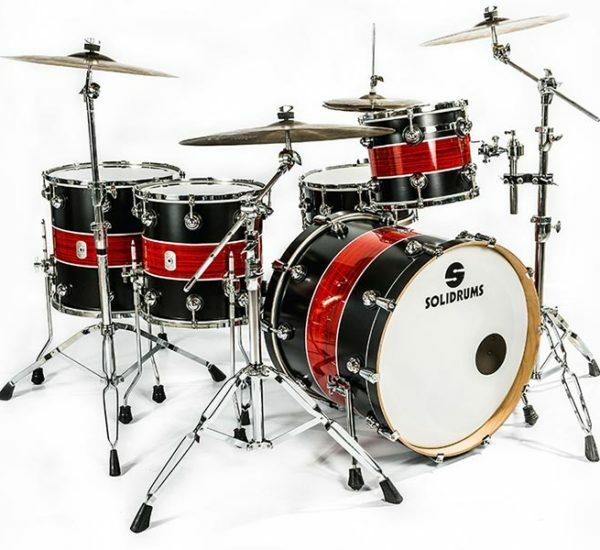 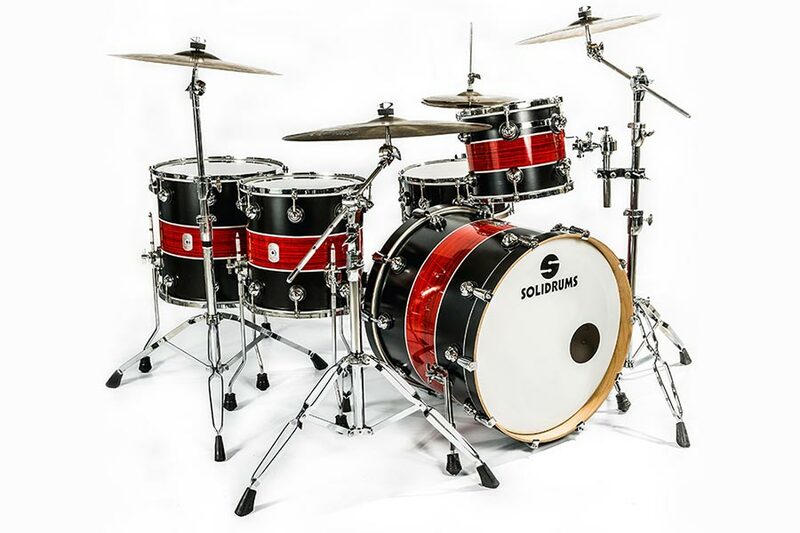 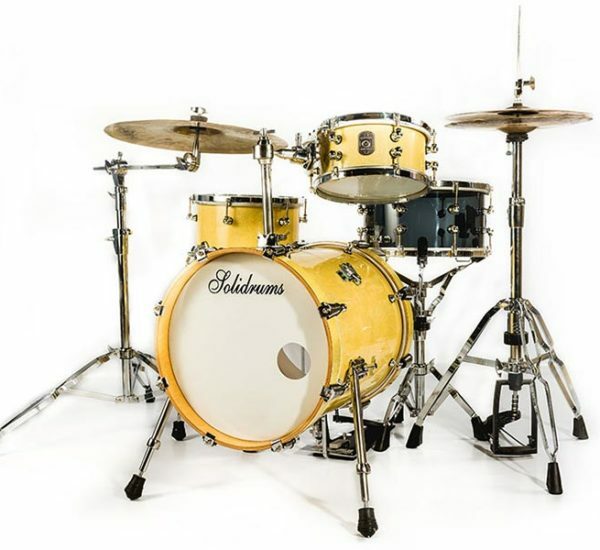 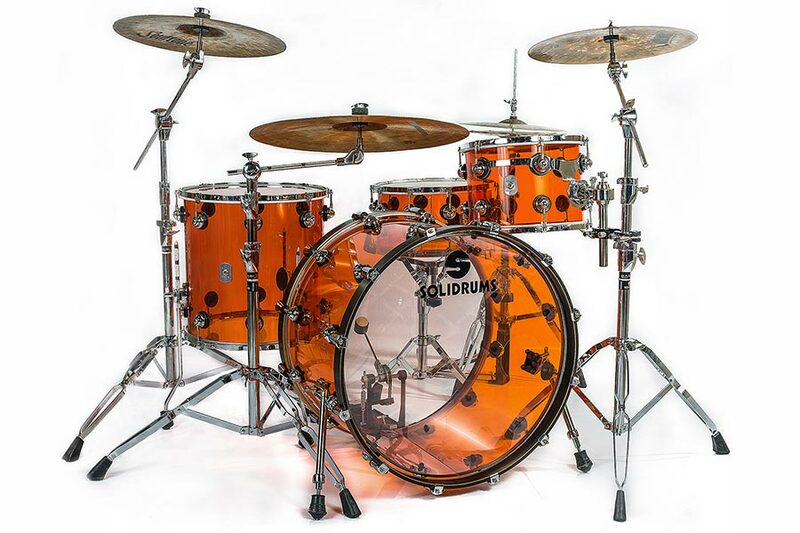 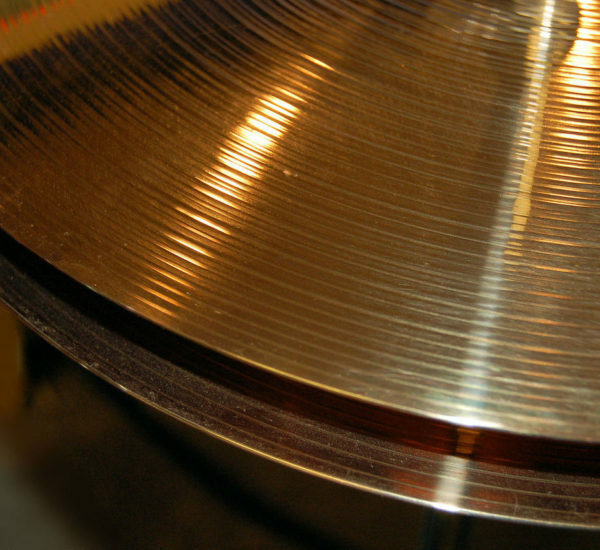 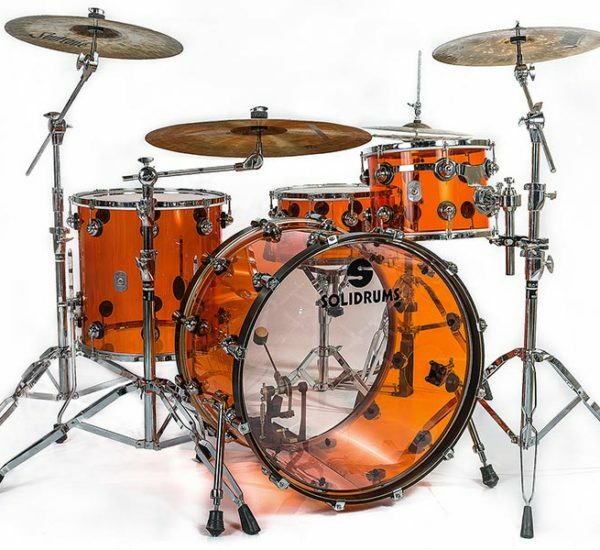 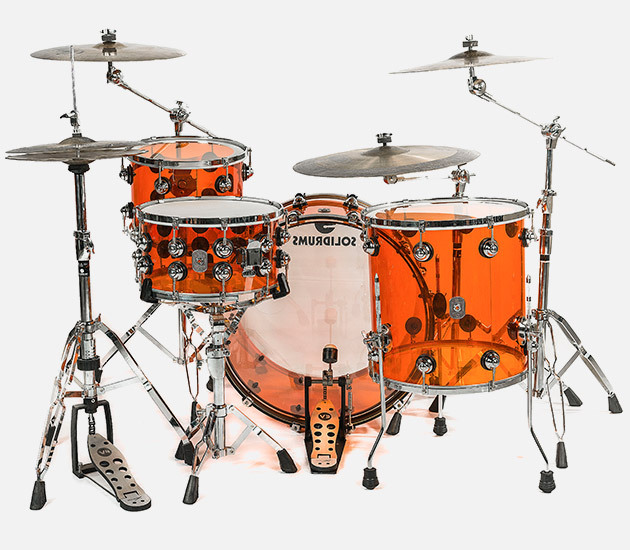 The result is seen in the final product, an instrument of the highest quality, at the same height as any other acrylic drums of top international brands. 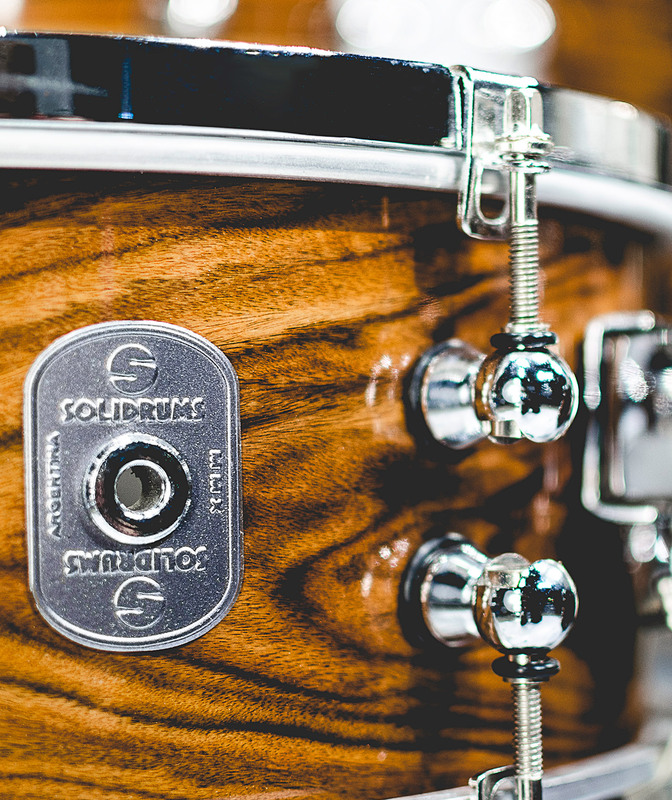 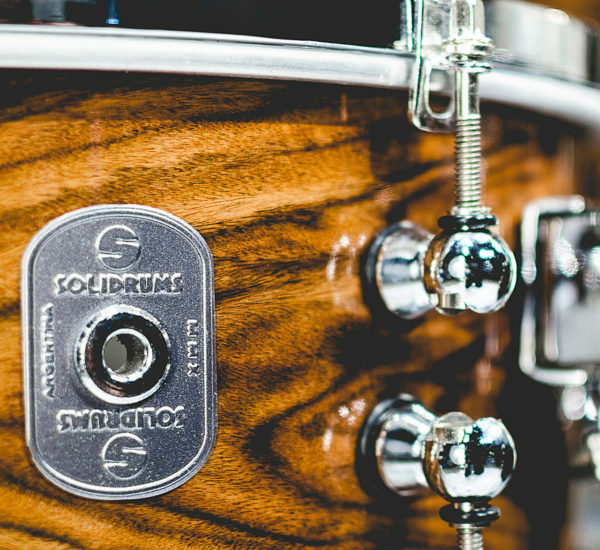 The difference with wood drums is in the sustain, harmonics, volume, and even in the response of the sticks on the patches in terms of return. 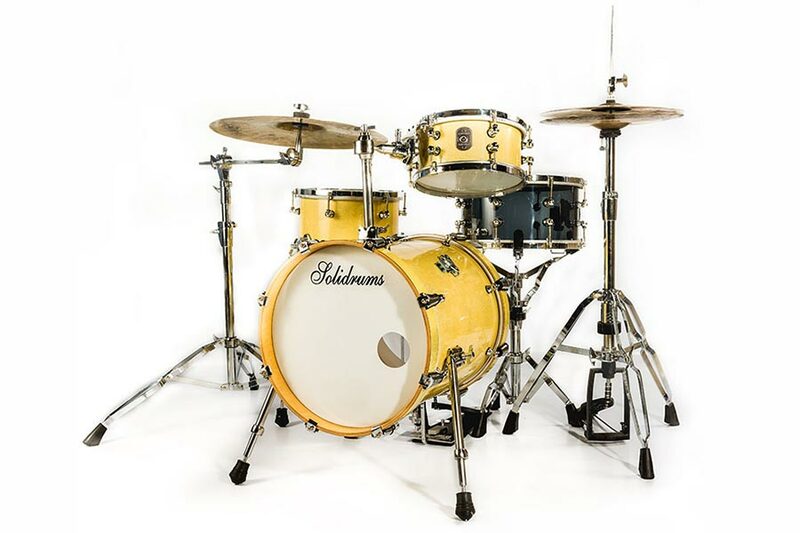 The Alma model offers a wide variety of dimensions and colors. 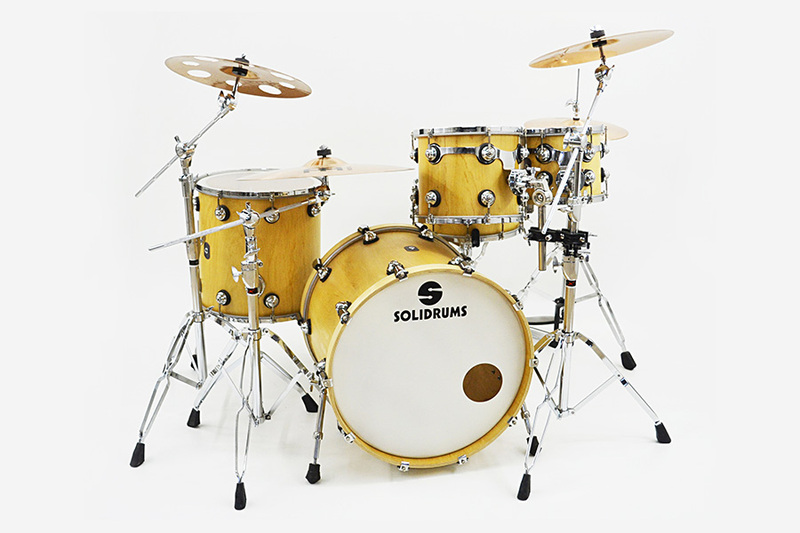 An instrument without doubt attractive and with a professional sound.